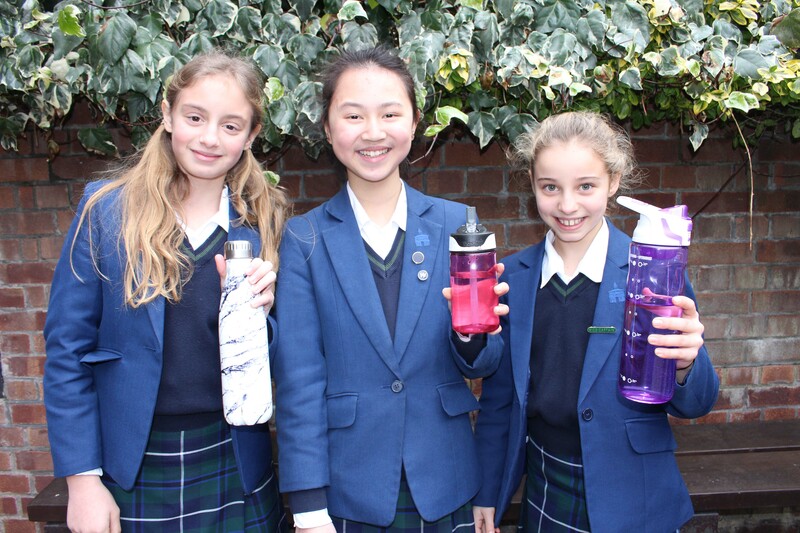 This Global Recycling Day, independent schools across the UK are actively making changes–from replacing plastic bottles with alternatives to becoming plastic free schools–to care for the environment around them. The theme for this year’s Global Recycling Day is ‘recycling into the future’ and focuses on the power of youth and education in ensuring a brighter future for children. 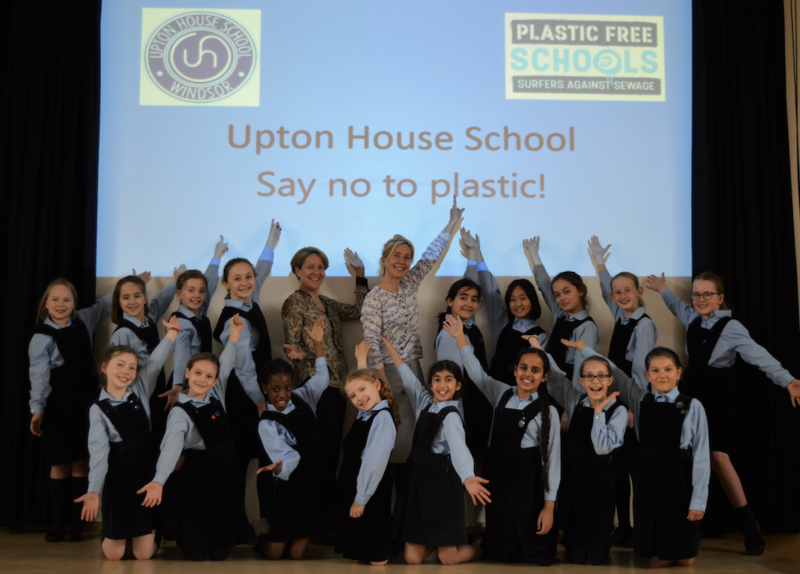 Upton House School also announced that it is the first school in Berkshire to receive official plastic free school status accreditation by the national Surfers Against Sewage (SAS) organisation. Research carried out by the pupils revealing the devastating effects of plastic in the environment encouraged them to join the campaign. Form six pupil Emily Nicholas explained: “We began by forming an action plan to cut use of single-use plastic in school. We’ve replaced plastic snack bags in the school kitchens with hessian nets and reusable boxes, saving an incredible 6,220 bags per year! We have pledged to remove one item of SUP a month which so far includes SUP water bottles, cartons and carrier bags. 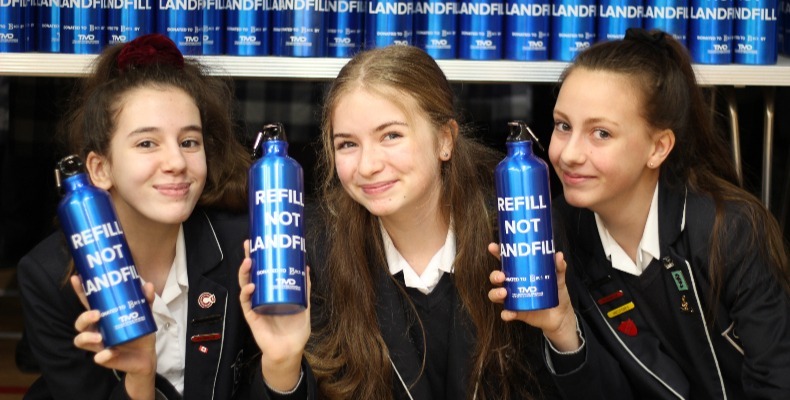 We’re aiming to reduce plastic use in pens and plastic wallets and are working with Plastic Free Windsor to set up a School’s Forum so we can encourage other schools to join us and share ideas. 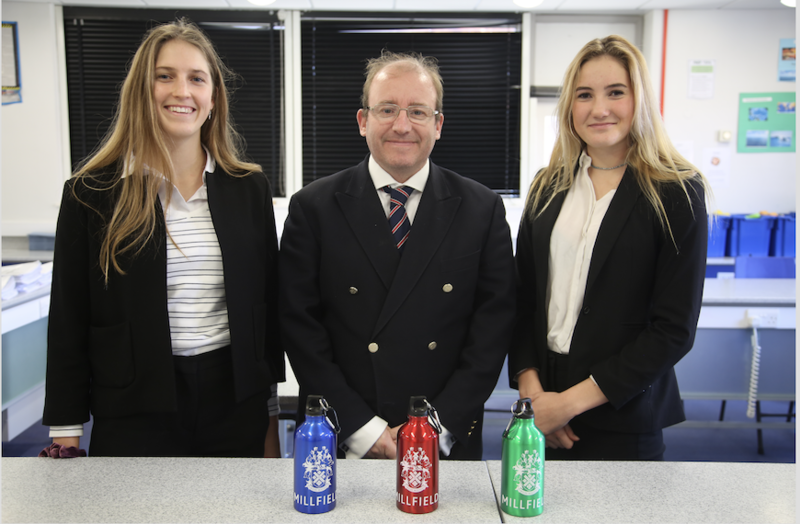 They are not the only schools leaping into action, with Bournemouth Collegiate School replacing water bottles with an environmentally-friendly metal alternative. Farlington School is also no longer supplying plastic bottles for school trips. They have changed their disposable, lunch-takeaway boxes and cups to biodegradable options. Is your school doing something to tackle environmental issues? Get in touch at jo.golding@wildfirecomms.co.uk. Maintaining washroom standards in schools. The importance of the quality of school washrooms.